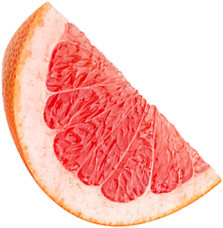 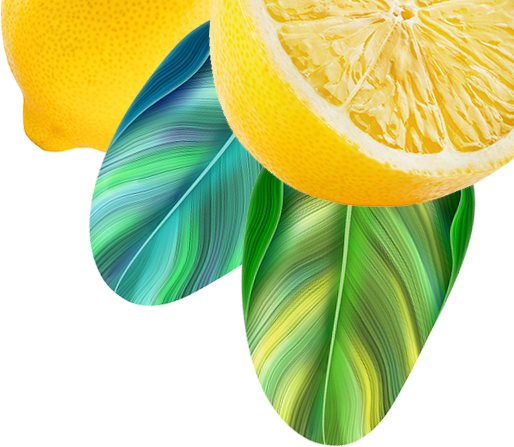 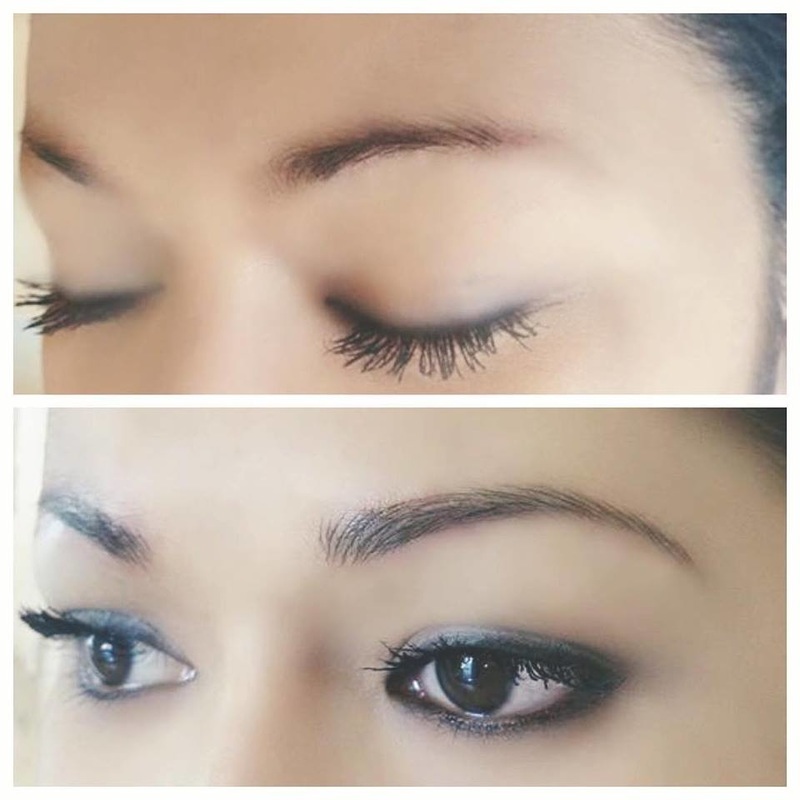 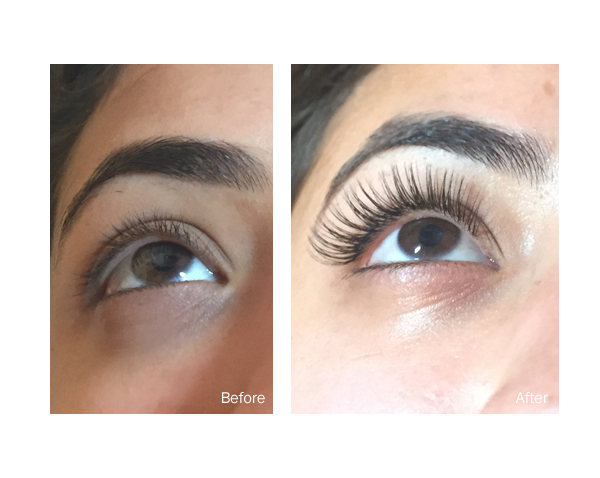 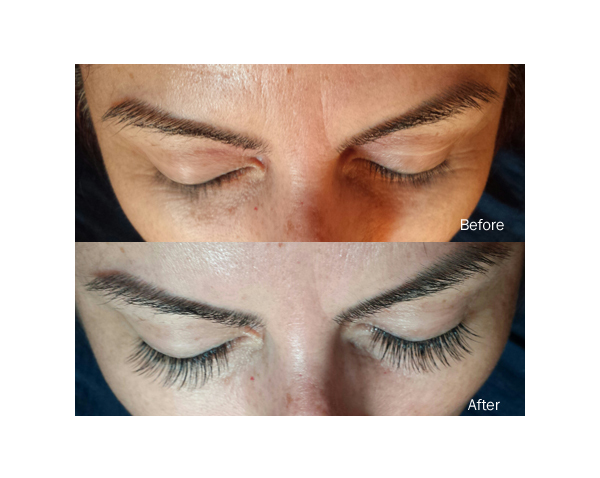 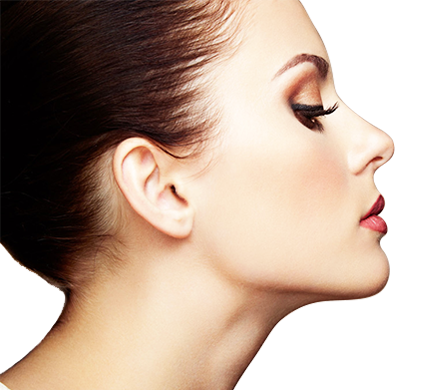 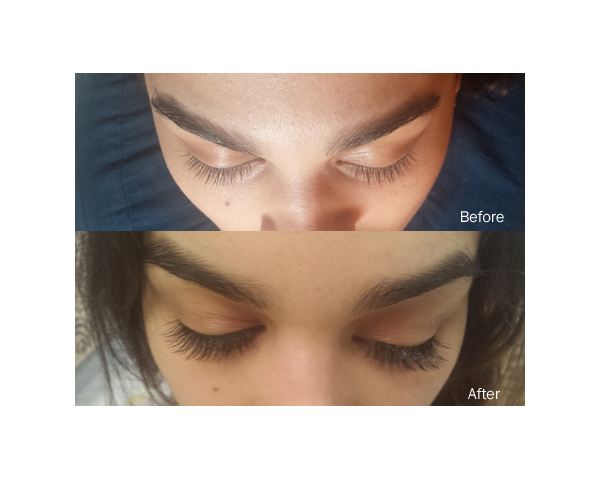 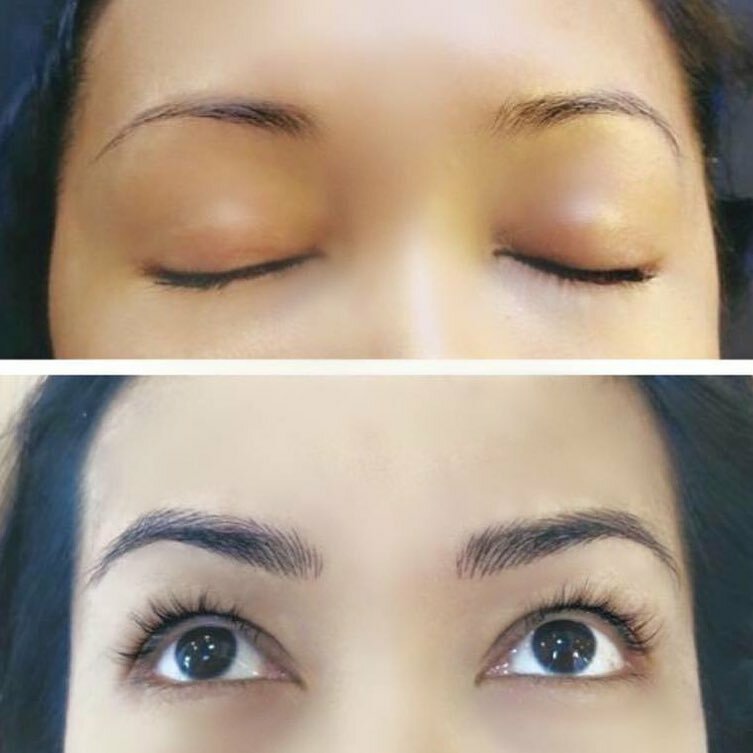 Fantastic I Lash – Fantastic I Lash offers Eyelash Extensions, Keratin Lash Lift, Eyebrow Micrblading, bdr Treatment, Scalp Micropigmentation, and Waxing in Syosset, Long Island. 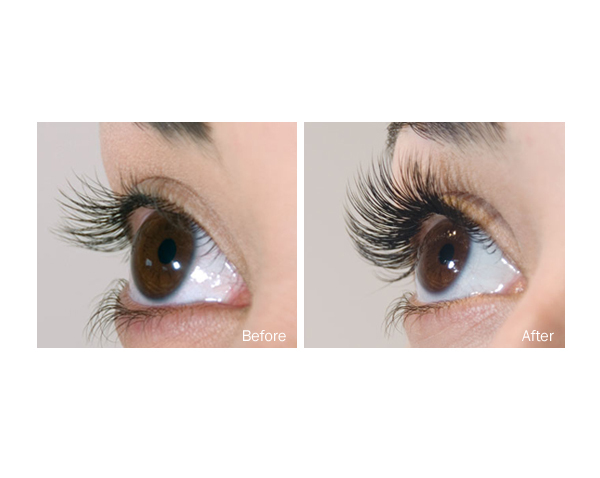 Fantastic I Lash aims to remain on top of the latest trends, so we can fulfill every possible styling request. 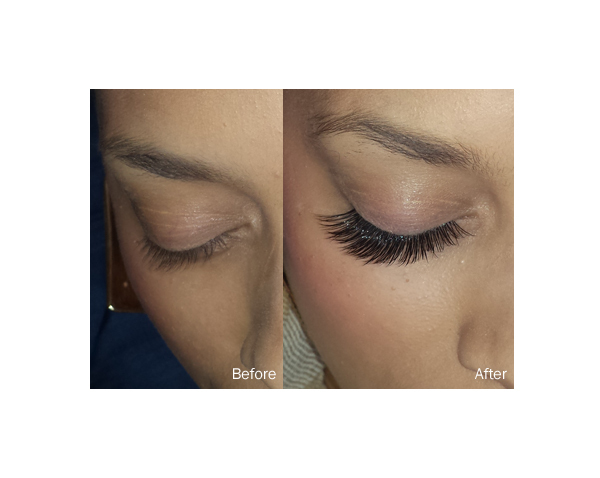 Fantastic I Lash is a full service professional eyelash extension studio. 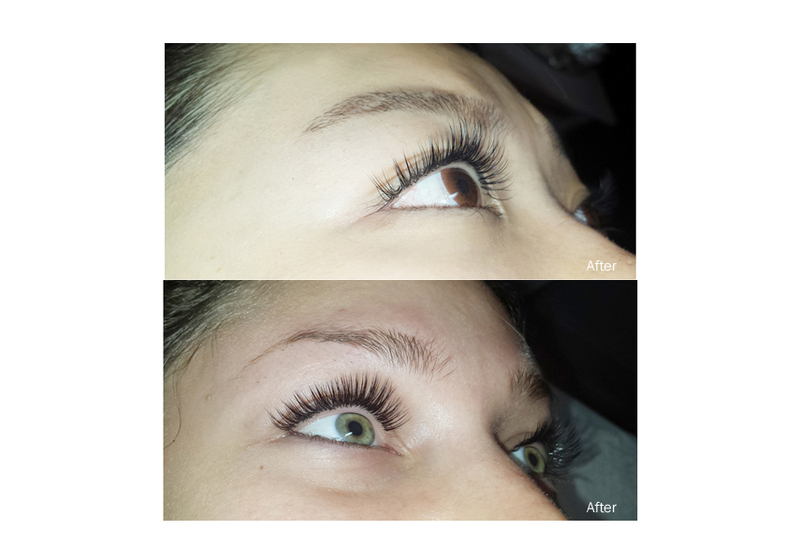 Fantastic I Lash is specialized in Eyelash Extensions and Micro-blading. 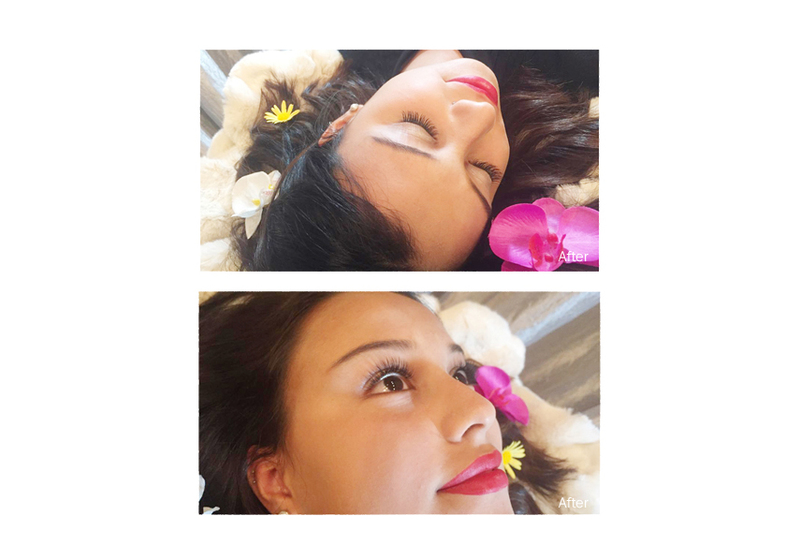 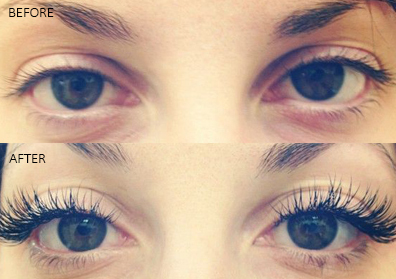 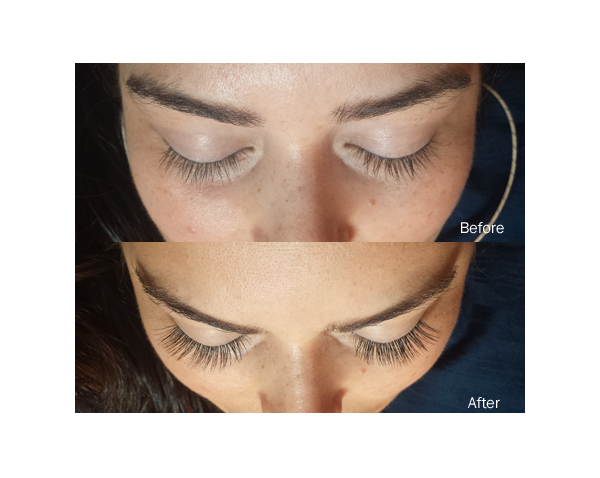 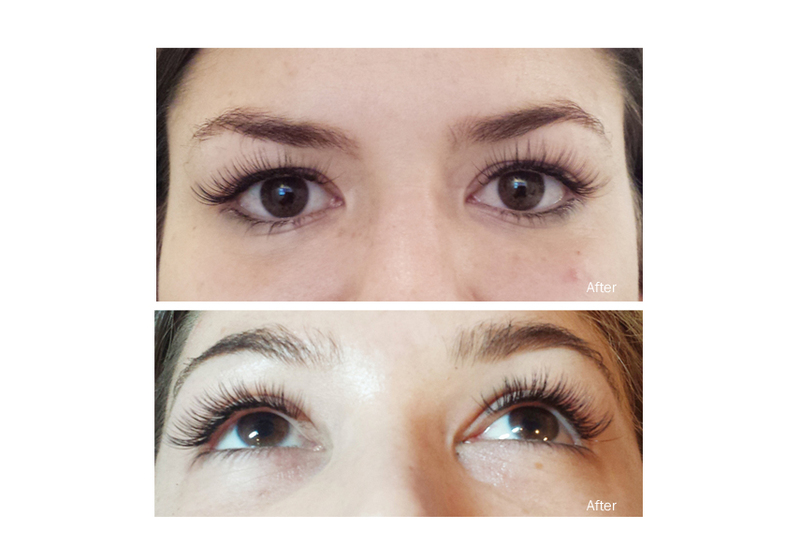 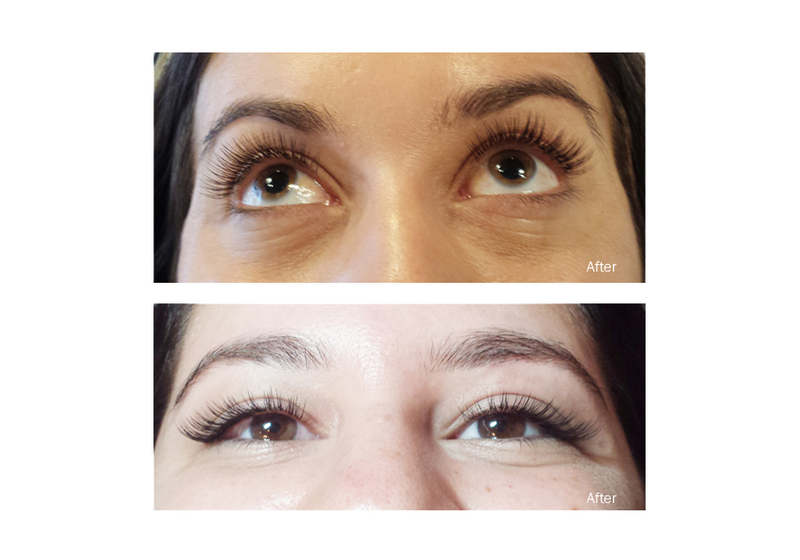 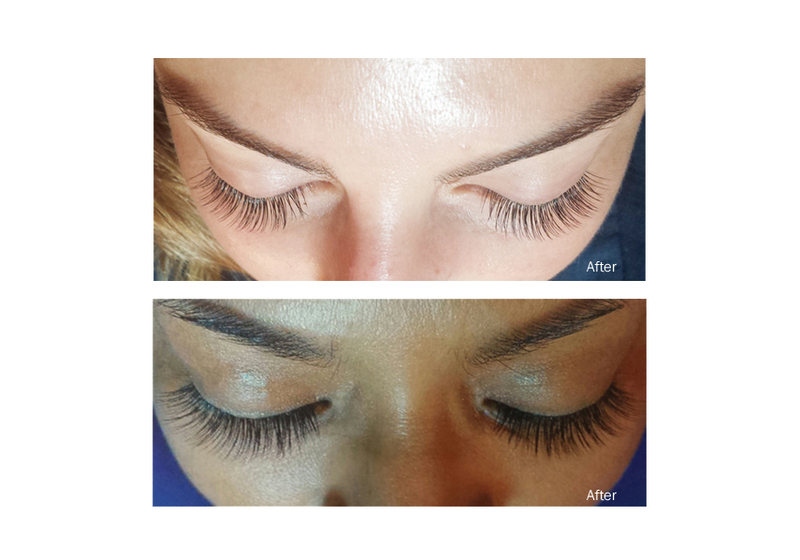 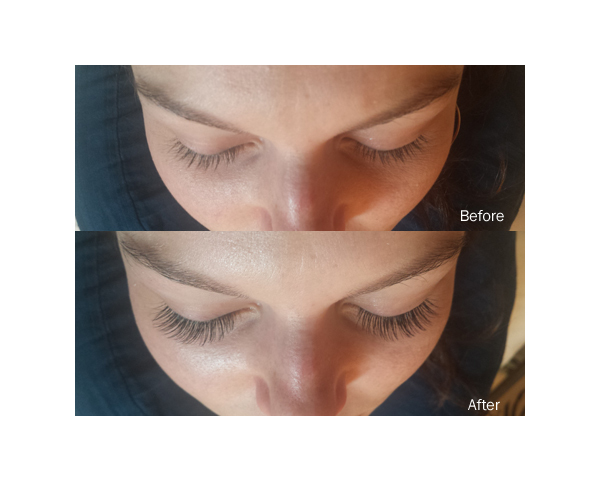 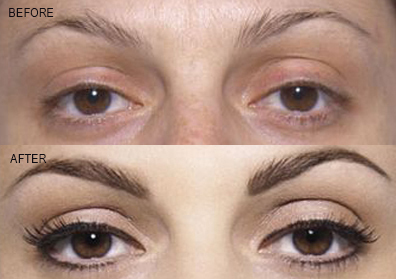 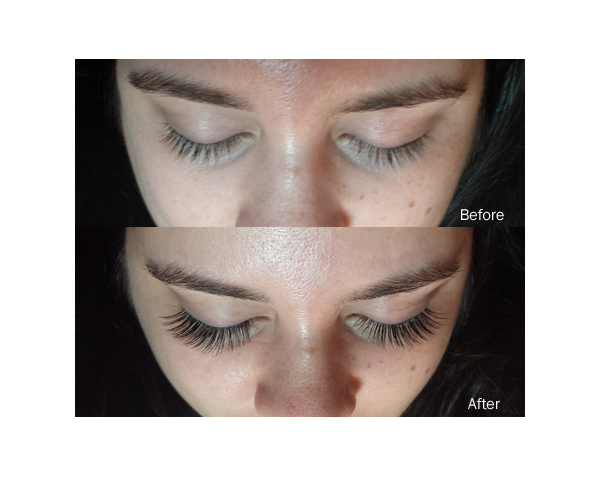 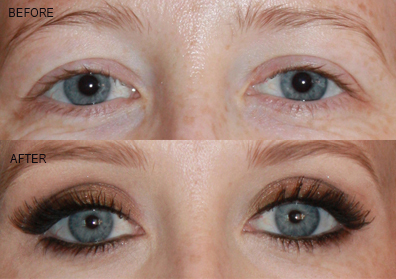 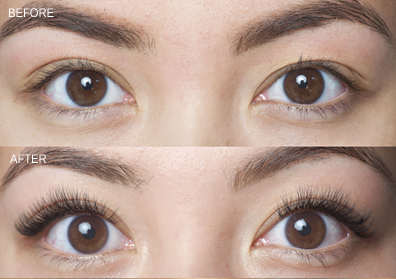 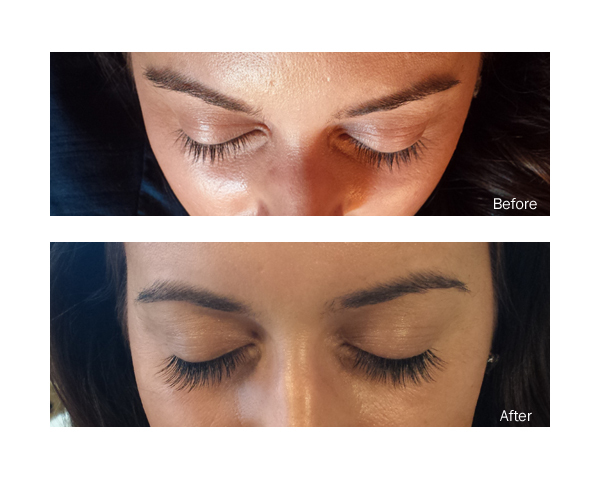 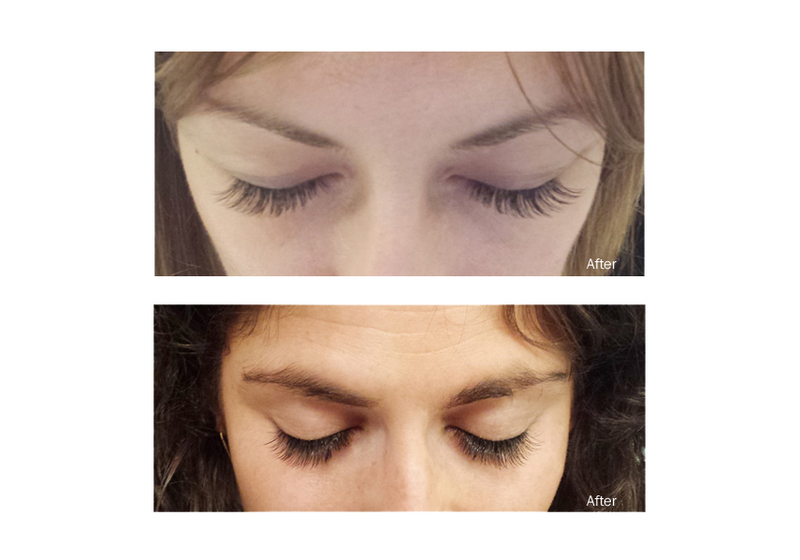 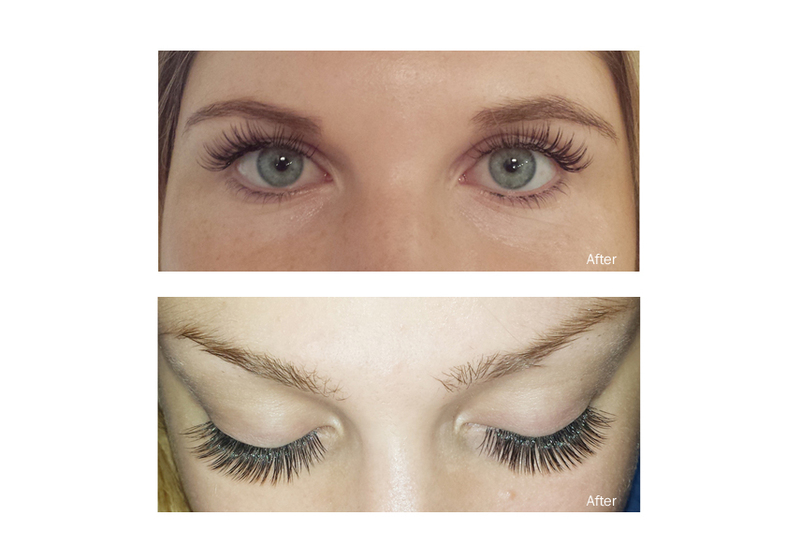 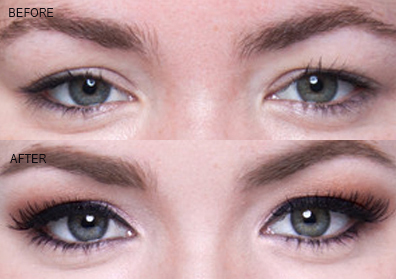 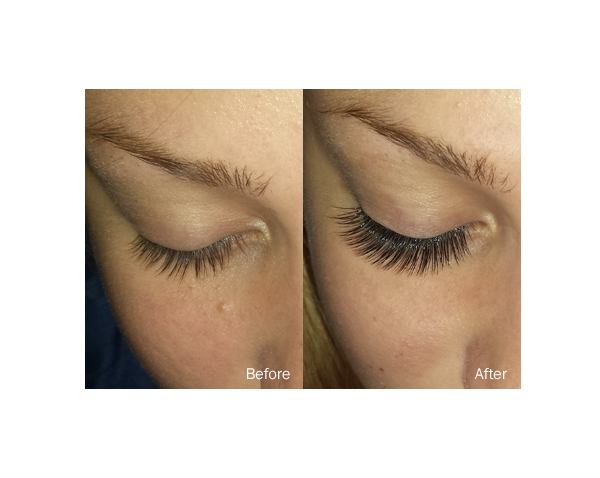 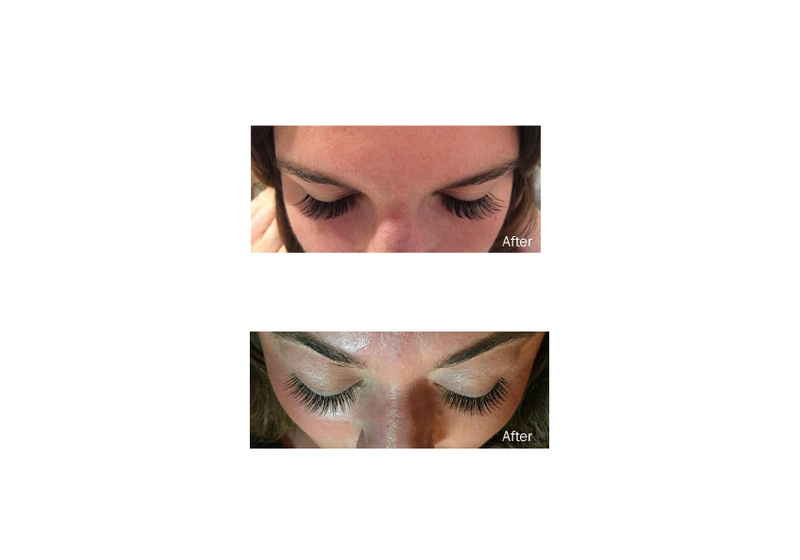 Eyelash extensions enhance the length, thickness, and fullness of natural lashes. 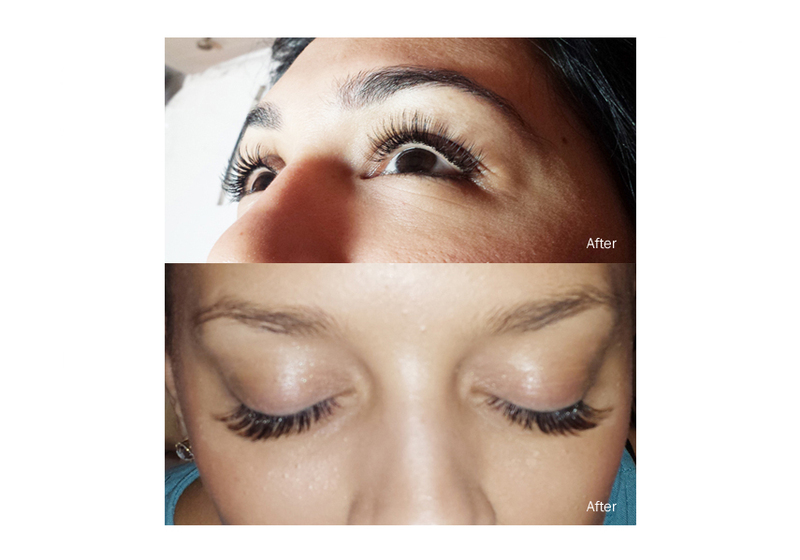 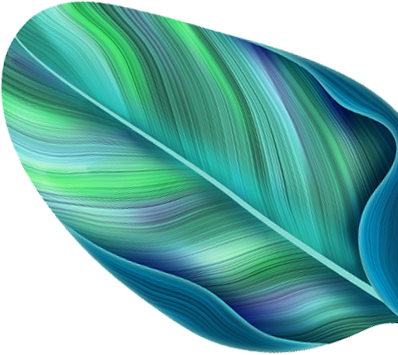 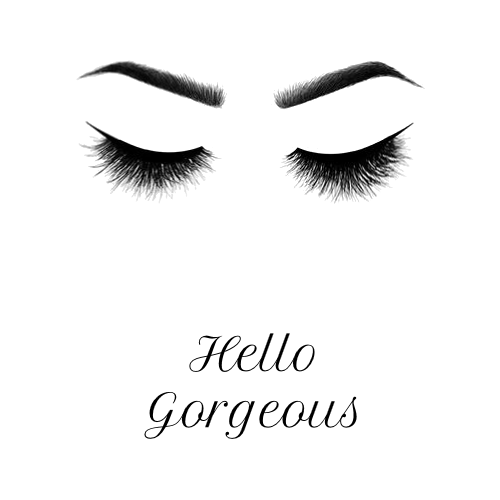 The special lashes that we use make you feel comfortable and natural. 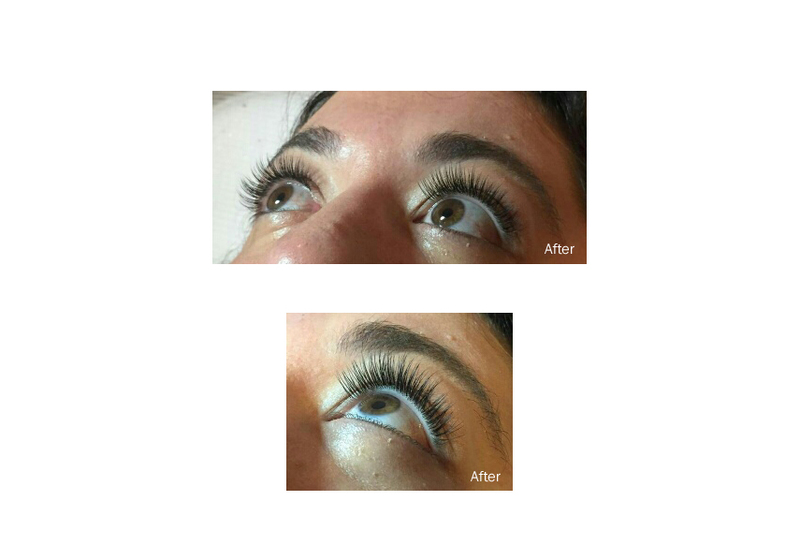 It is a great alternative way for clients who are sensitive to eyelash extensions Using your own eyelashes give a natural-looking lift. 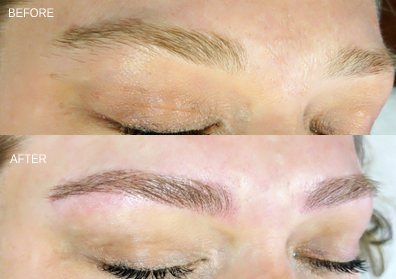 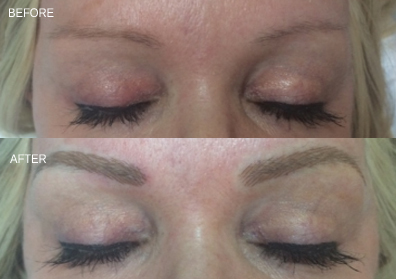 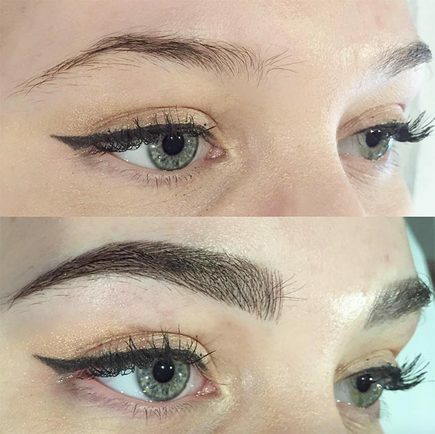 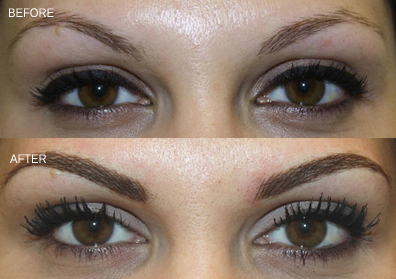 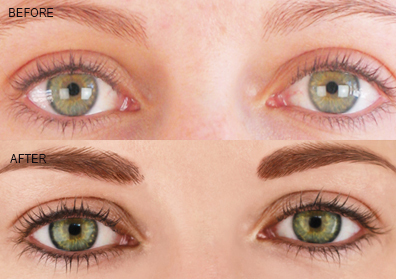 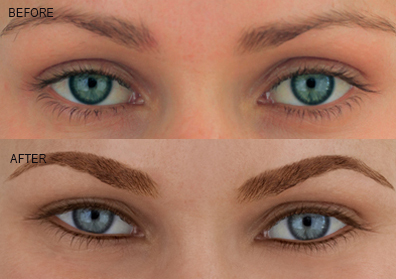 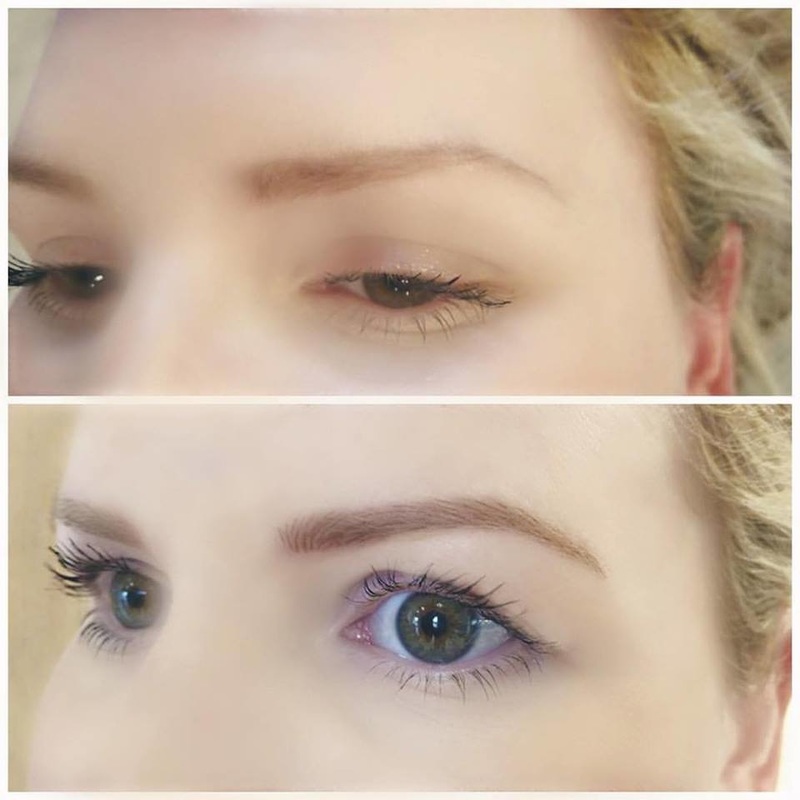 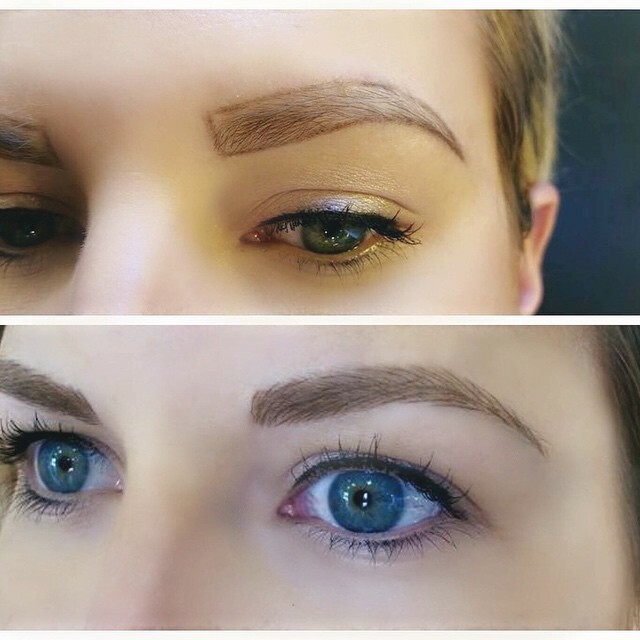 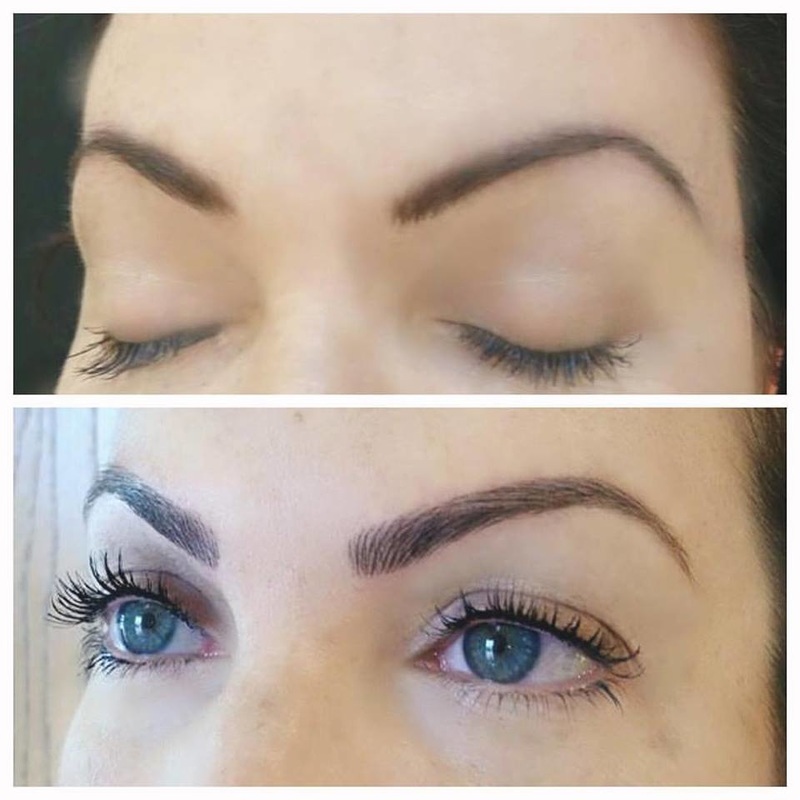 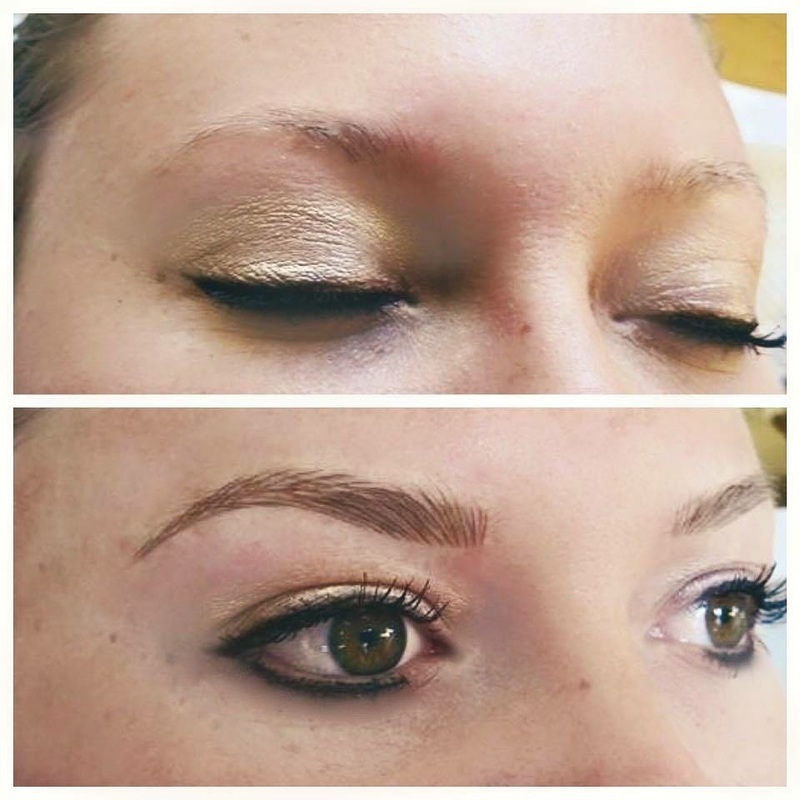 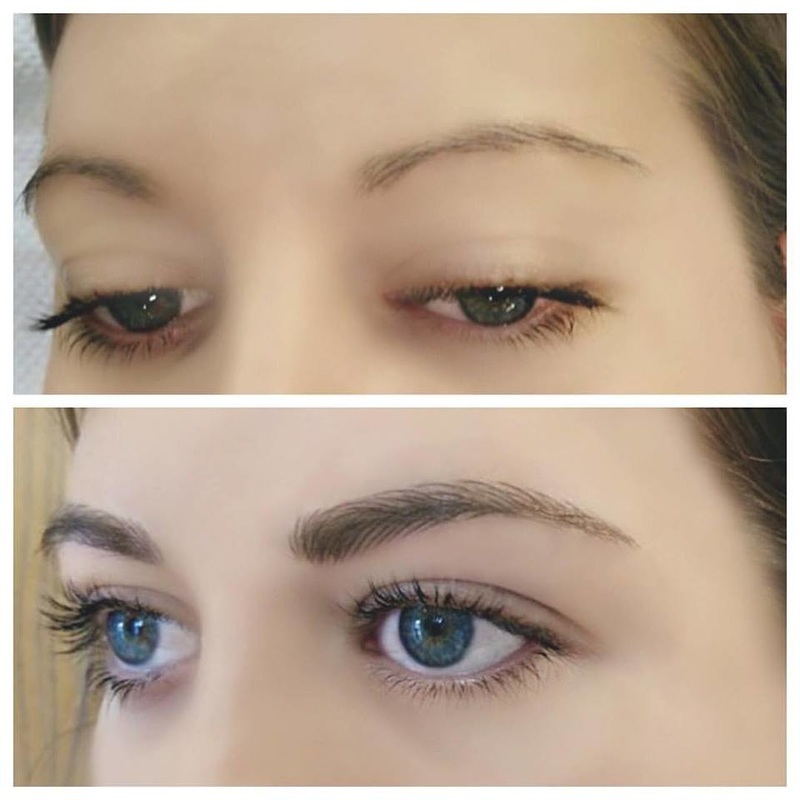 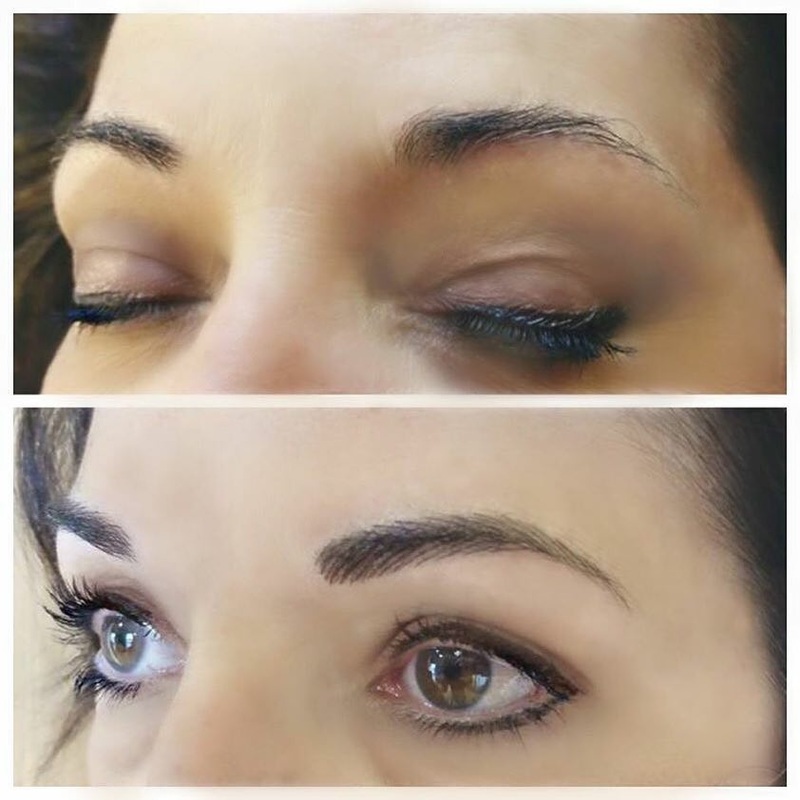 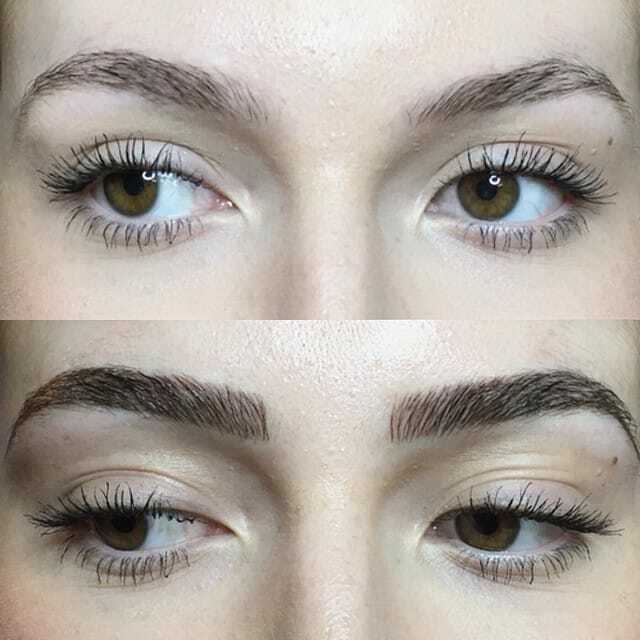 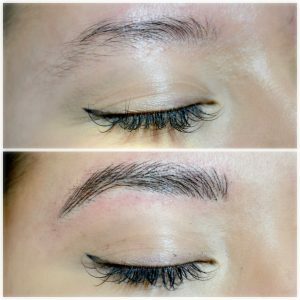 Microblading allows to sturgeon natural looking eyebrows for people with very little or no brow hairs, and it is perfect for both men and women. 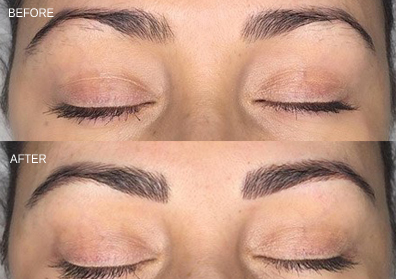 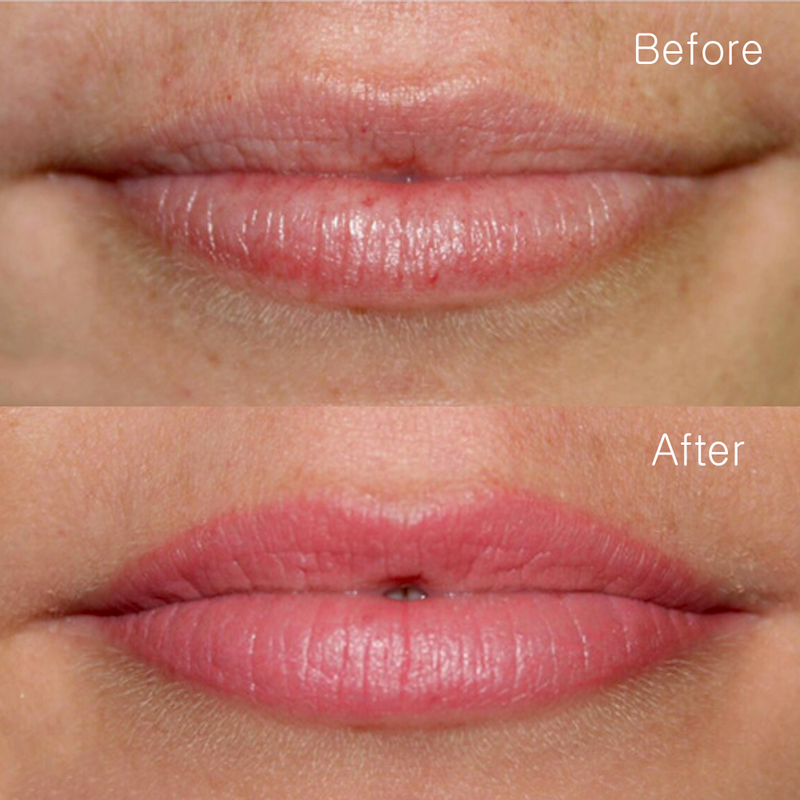 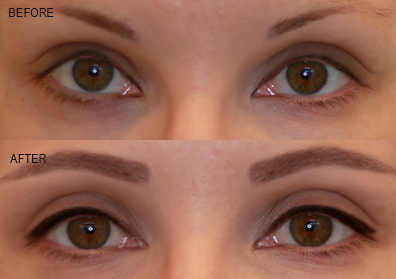 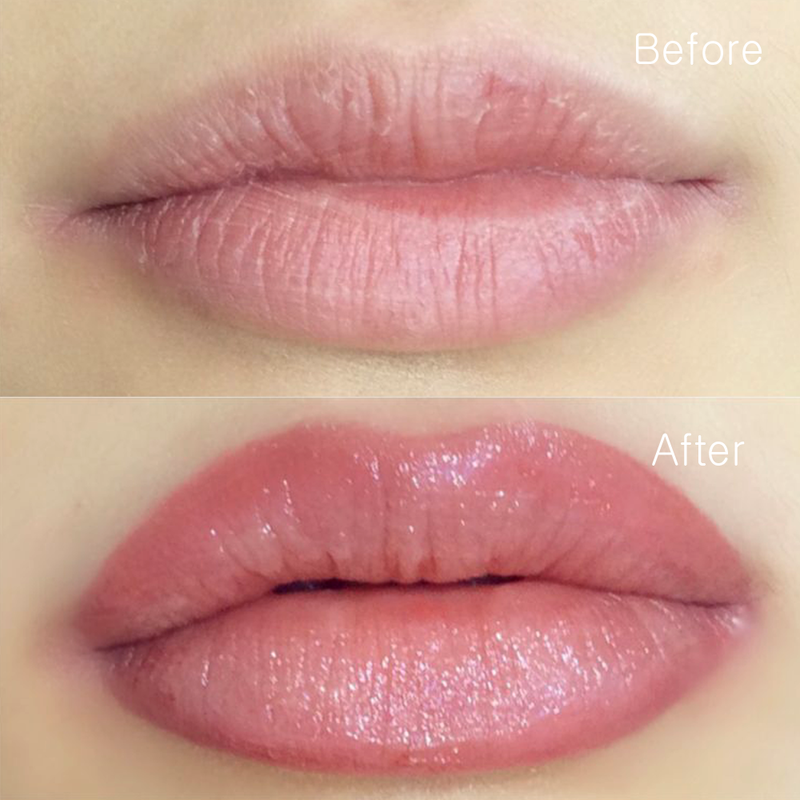 Eyeliner semi-permanent makeup is recommended for clients who wear pencil or liquid eyeliner daily and would like to save the time of applying it. 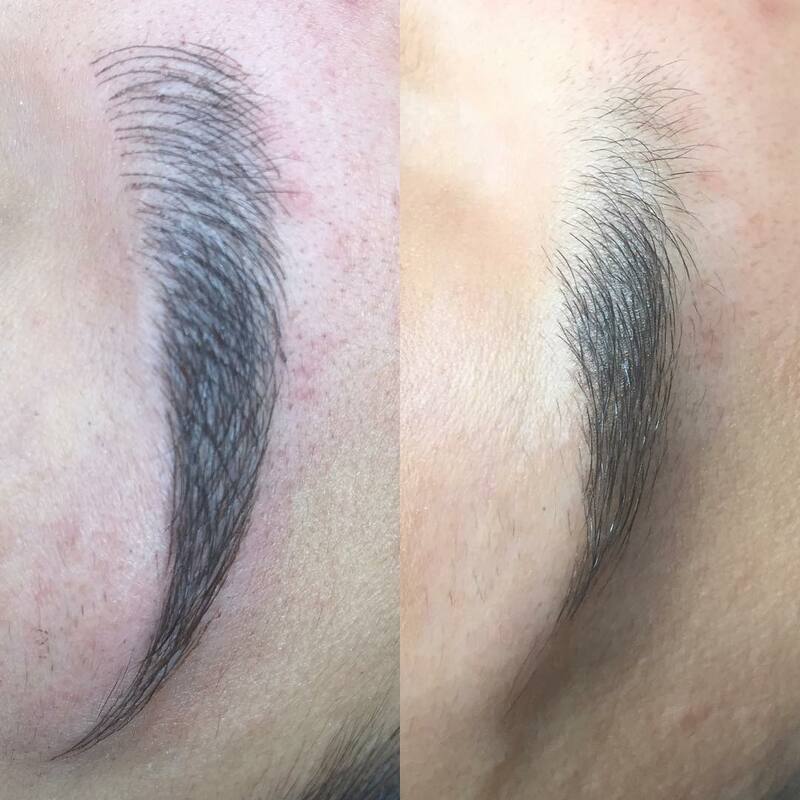 Scalp Micropigmentation also known as SMP is a medical grade tattoo where it creates the look of hair density, shading, and simulation. 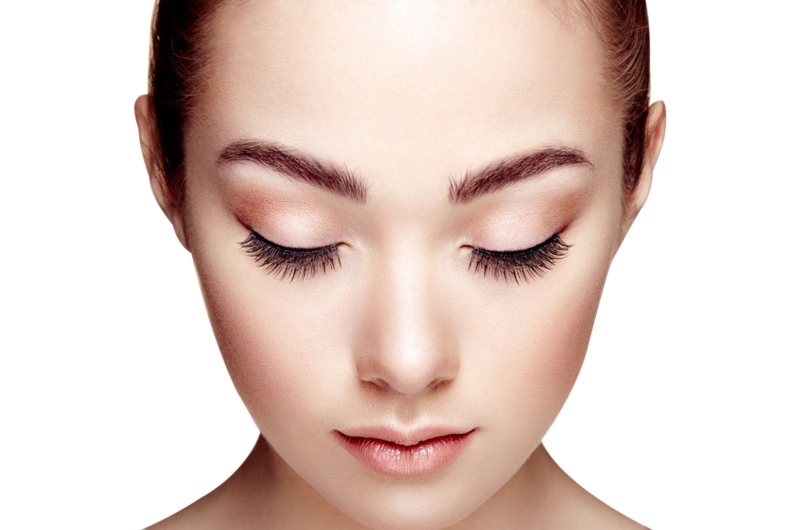 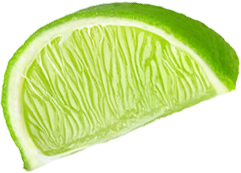 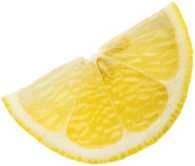 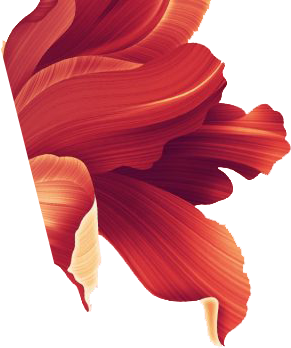 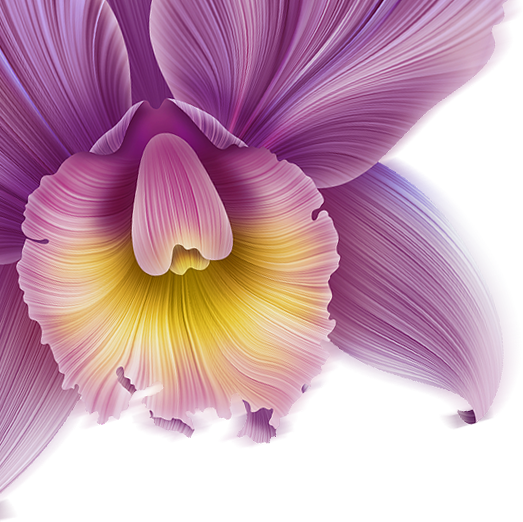 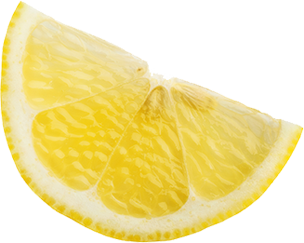 Waxing is hair removal from the root but it isn’t just about hair removal. 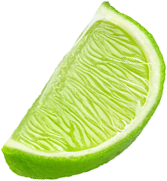 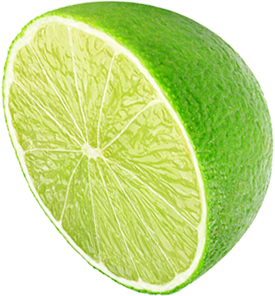 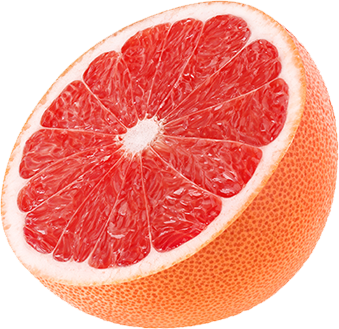 It’s a skin care treatment as well.